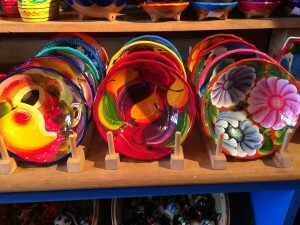 This is the must-see gift store in Old Town! Tienda de Reyes is never boring! 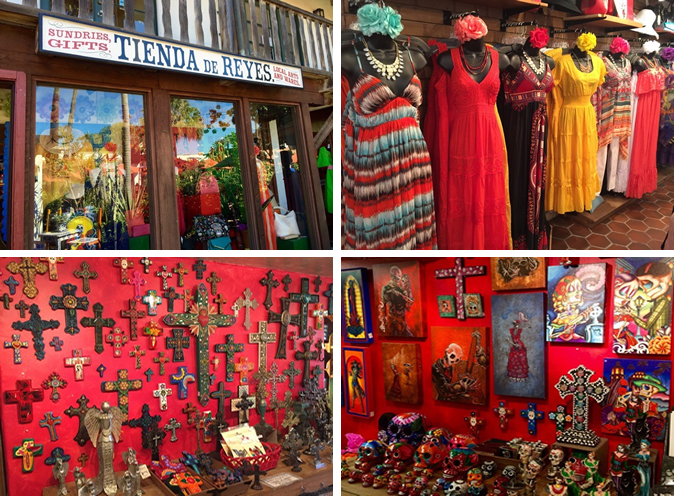 We always have a huge selection of fascinating Mexican folk art, fun, memorable souvenirs, beautiful, festive women’s apparel, accessories and much more! One of a kind merchandise arrives daily. There’s always something new to love! At Tienda, we feature Dia de los Muertos merchandise all year long. 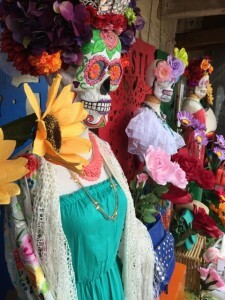 We carry the largest selection of Day of the Dead art and apparel in San Diego. As you browse through the incredible collection, our staff can tell you all about the history and traditions of the holiday. When you shop with us at Tienda, you’re sure to find something unique for everyone and you will always remember the experience.